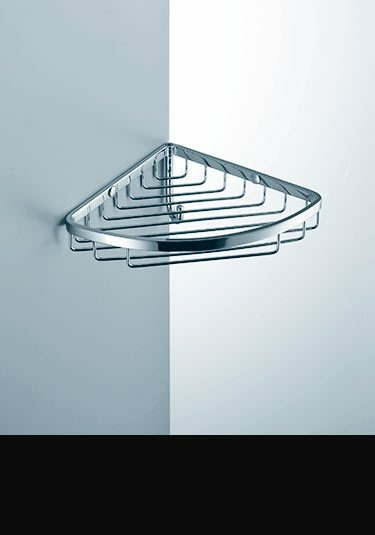 Luxury European quality wall mounted soap dishes made in Italy in solid brass with a thick chrome finish. 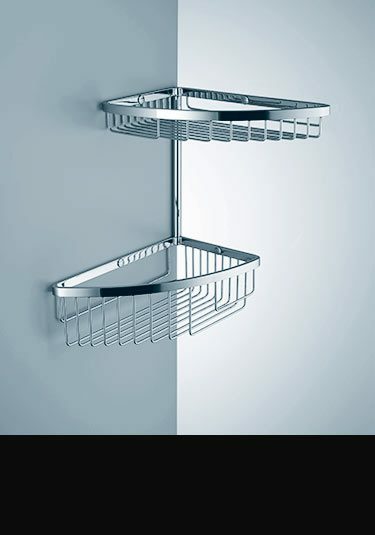 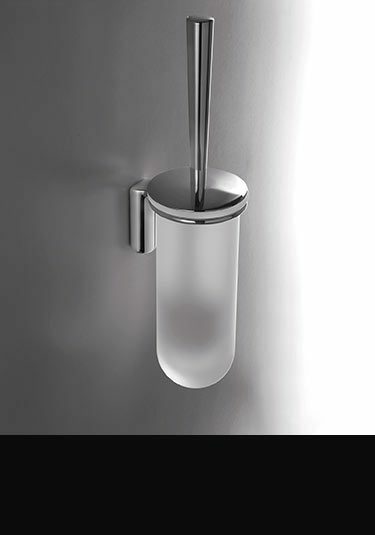 Part of a full range of designer bathroom accessories. 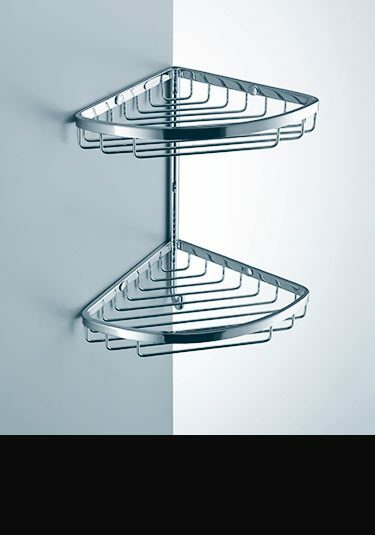 10 year guarantee. 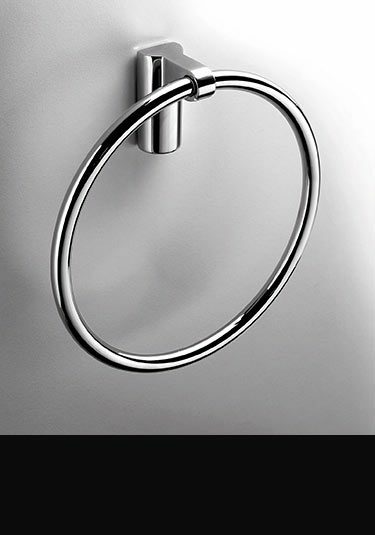 Beautiful quality designer toilet roll holders made in Italy in solid brass with a thick chrome finish. 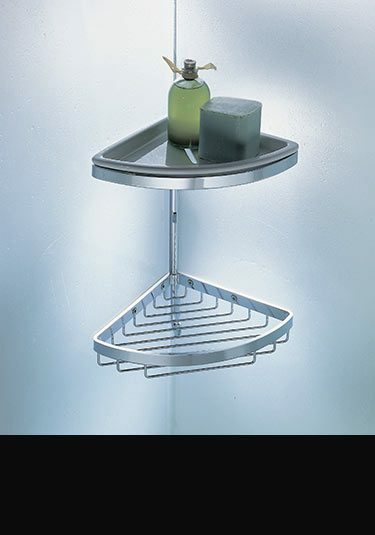 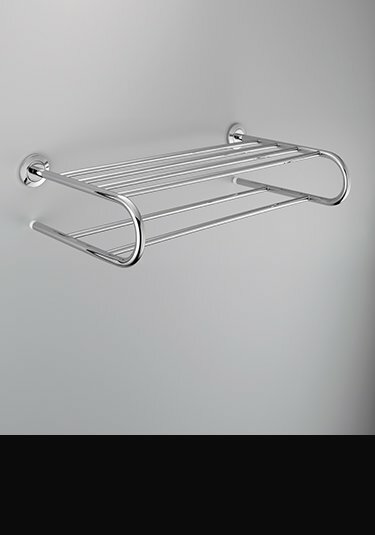 Part of a full bathroom accessory collection and supplied with 10 year guarantee. 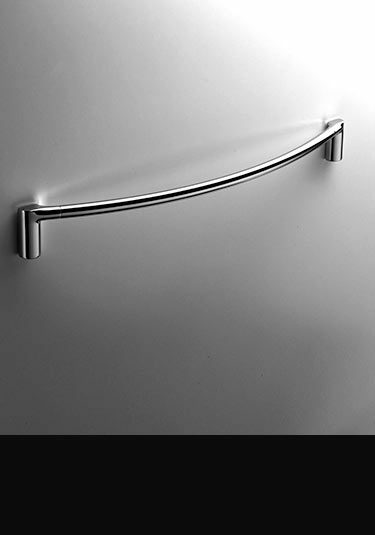 A lovely design that is engineering in quality this triple hanging hook is a designer addition to any luxury bathroom. 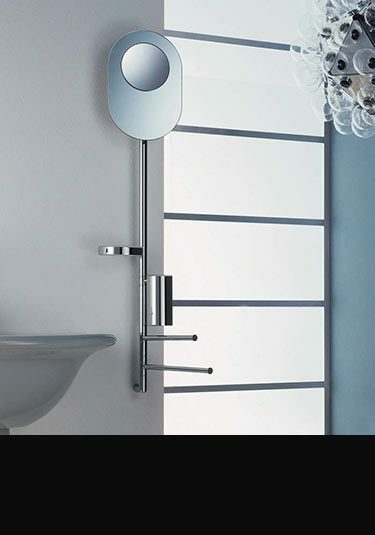 A washbasin bathroom accessory tree with 2 towel hanging bars, frosted glass soap dish and tooth brush holder plus a make up / shaving mirror with a scary magnifying mirror. 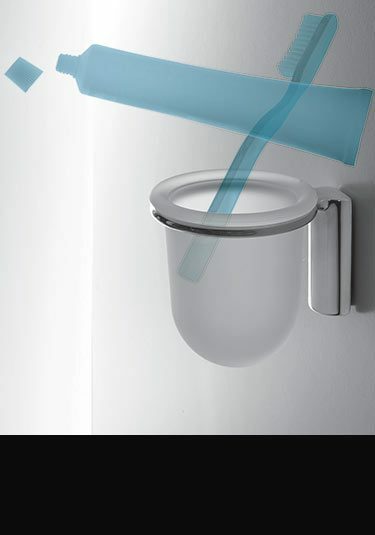 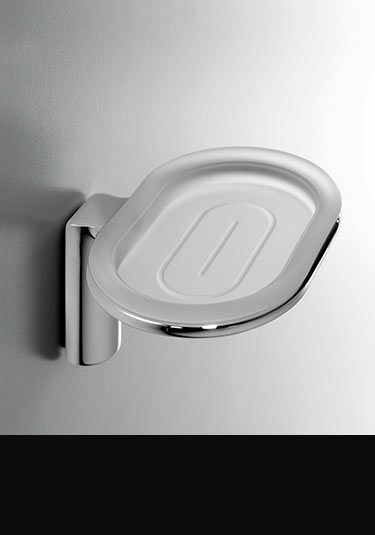 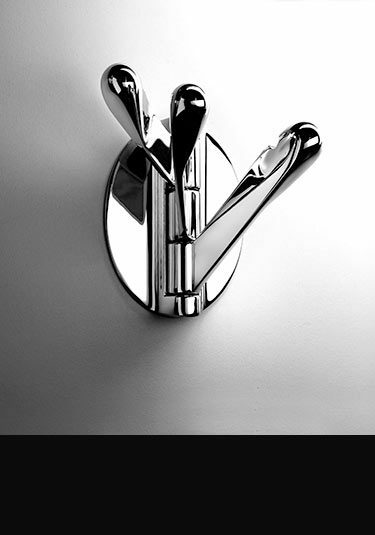 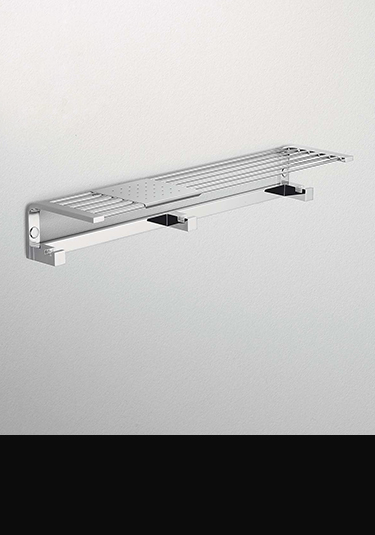 This luxury bathroom accessory is wall mounted for a contemporary design and is made in Italy. 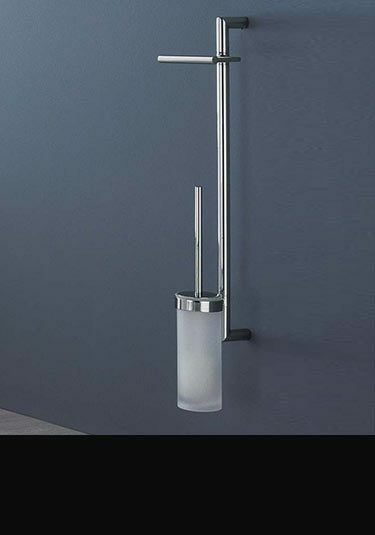 From an Italian designer collection this multi-function accessory tree has soap dish, toilet roll holder, towel hanging bar and a stylish frosted glass toilet brush. 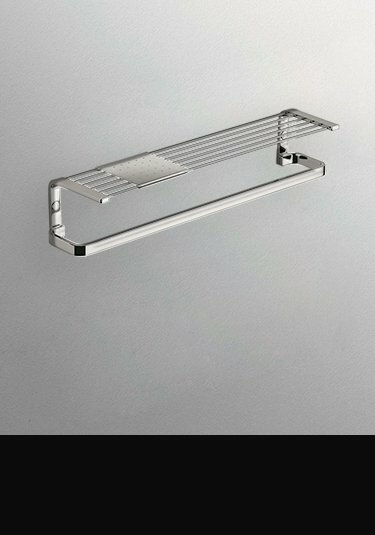 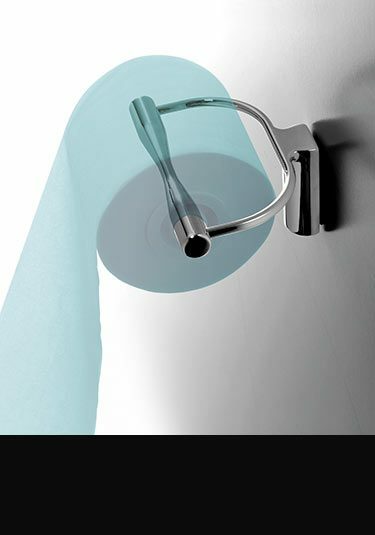 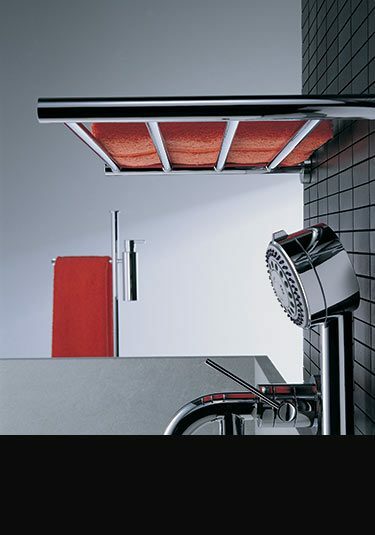 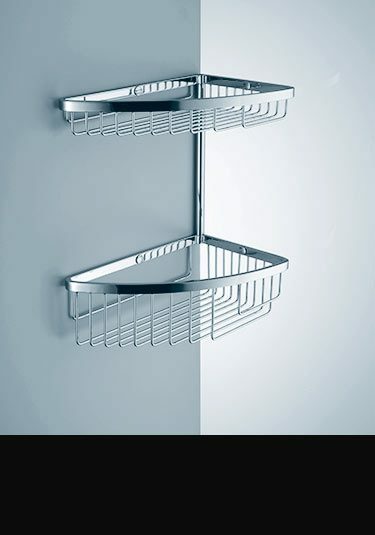 This luxury bathroom accessory is contemporary wall mounted for a nice clean cut bathroom design..